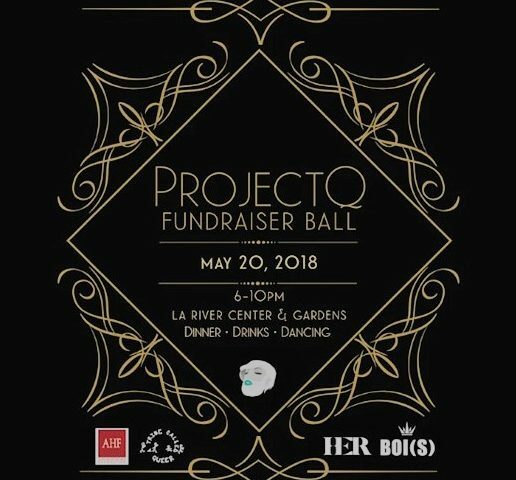 Every other Monday, ProjectQ’s founder Madin Lopez takes a trip out to the Los Angeles LGBT Center’s homeless youth center. While there, they cut hair for the tenants as well as anyone using the self-bettering services available. More and more people of all genders show up looking for the perfect ‘do’. Their favorite phrase to hear is “I heard I can get cleaned up on Mondays.” This keeps them looking fresh for job interviews and keeps their confidence up. These youth deserve more than having a sense of style, having self-esteem is what will help them maneuver the world with their head on their shoulders. To use hair as a form of social justice and create a safe space for LGBTQIA youth to find their identity. 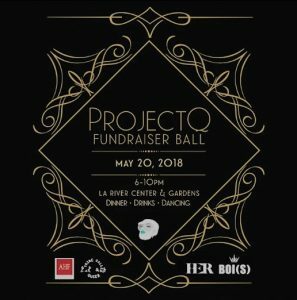 ProjectQ is a non-profit organization founded by Madin Lopez to help LGBTQIA and homeless youth combat bullying, develop self-esteem and find an identity for themselves through hair styling. For the past six years, they have worked with different organizations to realize this goal. CLICK HERE to learn more about their upcoming fundraising event and how you can help.